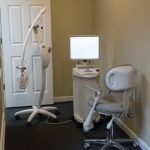 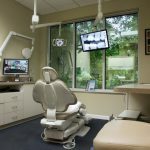 Dr. Richard Caven’s office is centrally located in the Southside area of Jacksonville on Perimeter Park Blvd. 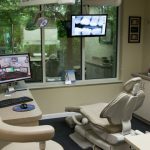 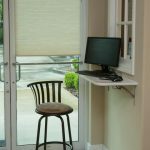 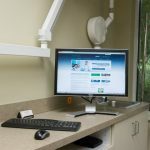 We performed an office refresh for their Clinical & Clerical Workstations as well as providing a new Backup System & Firewall. 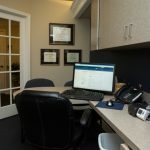 Dr. Caven’s office is also part of our Complete Care managed services program providing monthly maintenance to his network.